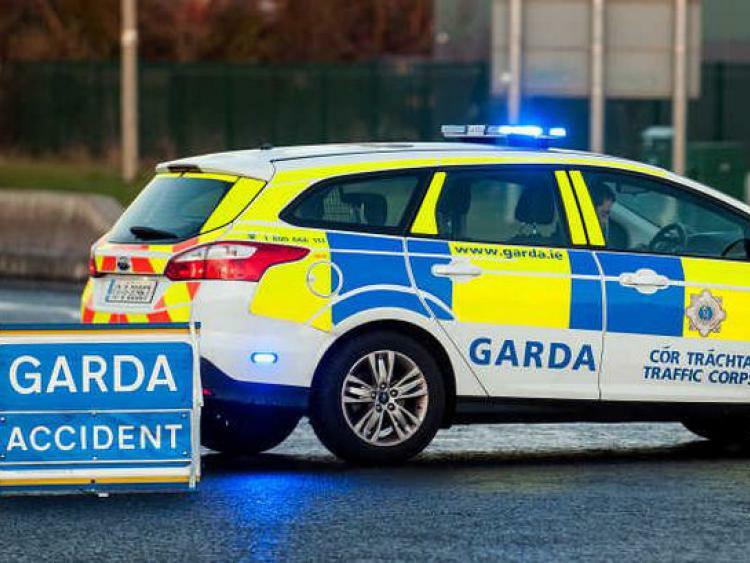 Hundreds of extras to be cast in German crime drama set in Galway! Four-hundred extras will be cast in a German crime drama series set in Galway. An extras co-ordinator in Galway is looking for males and females of all ages, looks and ethnicity to play guards, gang members and bingo players. A small number of children and special extras are also required – and the work is paid. The series will be shooting in September, October and November and there will be an open casting this Friday, 7 September in Galway Arts Centre, 47 Dominick Street from 10am to 5pm. The series is about an Irish-German psychologist called Cathrin Byrne, who, in the vein of Miss Marple and Montalbano, solves a new crime in each episode. In this contemporary “who done it” crime drama Cathrin, an ex Garda, now a practising psychologist, helps Gardaí in an advisory and profiling capacity to identify villains and bring them to justice. This is a pilot programme for prime time German television, shooting will take place in Galway during September, October, and November. For more information, contact Mairead at westcoastcastingireland@gmail.com or like West Coast Casting on Facebook for updates.